Lori Sutherland is a Real Estate professional in San Diego, California, and once you meet Lori you will quickly realize two things. One, she loves and feels extremely blessed to call America’s Finest City her home, and two, she will provide you with the best service and results possible with regard to the sale or purchase of your home. A Southern California resident since the age of 10, Lori moved from San Clemente, California to attend the University of San Diego. After graduating USD with a BA in Communication Studies, she knew that San Diego would forever be her home. 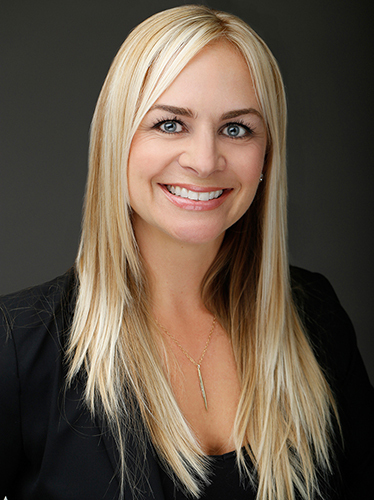 A background in sales and management, combined with a huge passion for knowing the intricacies of the real estate market in San Diego County have helped Lori become one of the top agents in her marketplace. Committed to the highest level of professionalism, ethics and service, Lori believes that the ultimate goal of client satisfaction should always be the main focus.